Nandita Das' next will have off beat actor Manav Kaul playing the lead role. 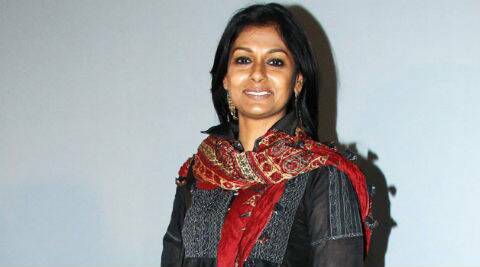 Nandita Das will be playing seven characters in the film. Nandita Das many unconventional movies to her credit and the actress has yet again decided to be a part of one such out of the box project. Being a conceptual remake of the Naseeruddin Shah, Shabaza Azmi and Smita Patil starrer ‘Albert Pinto Ko Gussa Kyun Aata Hai’, her next will have yet another off beat actor Manav Kaul playing the lead role. Manav also revealed that Nandita will be playing seven characters in the film. He maintained that though only the concept is inspired by the 1980 classic, certain similarities like the names Albert and Dominic will be a part of this remake. Also, this film is said to be a road movie which has been shot in cities like Mumbai and Goa. The film is currently in the post-production stage and it is slated to release in October this year.